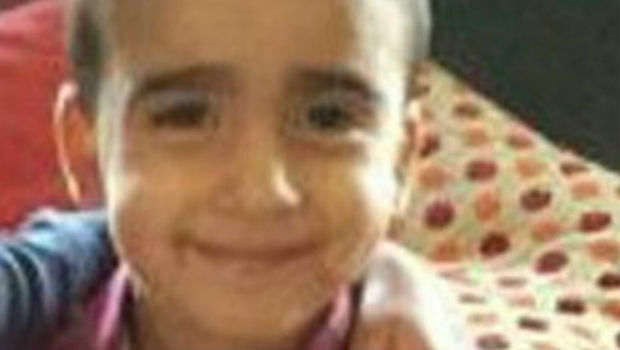 The mother of tragic Mikaeel Kular is expected to appear at the High Court in Edinburgh today, accused of beating him to death over the course of four days. Rosedeep Kular (34) is understood to be standing trial under her married name of Adekoya. The mother of five is alleged to have repeatedly struck Mikaeel on the head and body, causing blunt force trauma and to have allowed his body to strike a hard object. It is further alleged that after this sustained assault, she failed to get medical help for her son. A second charge relates to alleged attempts to cover up her son’s murder. The indictment states that she made a 999 call saying her son had climbed on a chair to open a door and had managed to get out of the house. A massive manhunt ensued with thousands of members of the public assisting Police, the Fie Service, Coastguard and Mountain Rescue in attempts to find the three year old. Hopes of finding the toddler safe and well were dashed on the second day of the search when his body was found thirty miles away in Kirkcaldy. It is alleged that his mother wrapped his body in a duvet, put it in a suitcase and transported it to the location where it was subsequently discovered near the location of a relative’s house in Kirkcaldy. There was a public outpouring of grief for the toddler when his body was found with members of the public leaving floral tributes and candles at a small park near his home in Edinburgh. It is thought that the remaining four children are being cared for by their aunt in Kirkcaldy.